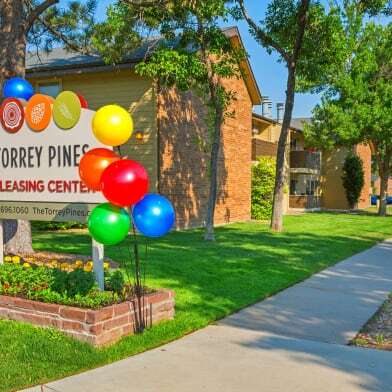 We get our prices directly from Lafonda Apartments. 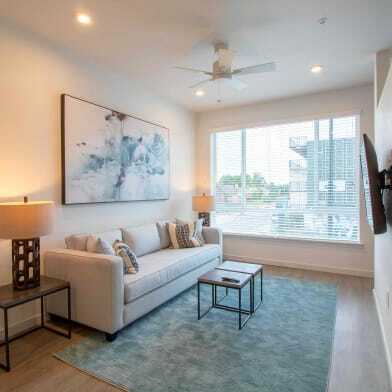 Come home to this luxurious apartment community distinguished by a premier location offering all the conveniences of city living. 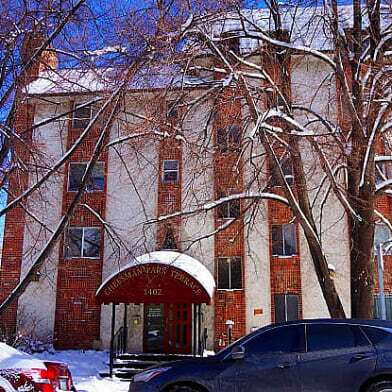 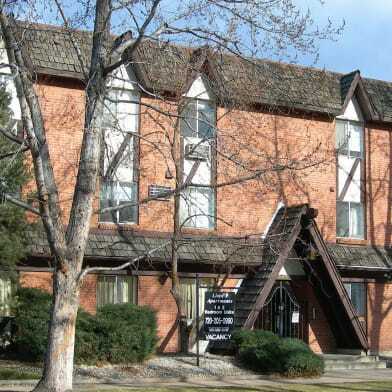 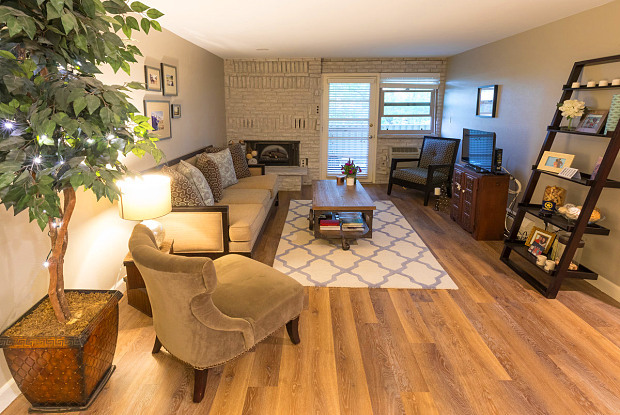 La Fonda Apartments is just minutes away from downtown Denver, the Denver Country Club, Cherry Creek Mall, Washington Park and LoDo (Lower Downtown). 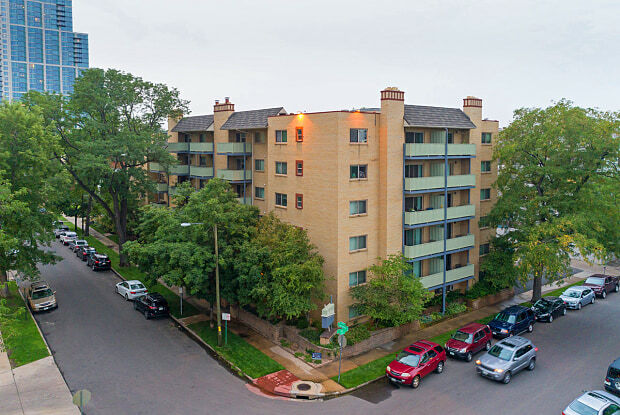 Have a question for Lafonda Apartments?